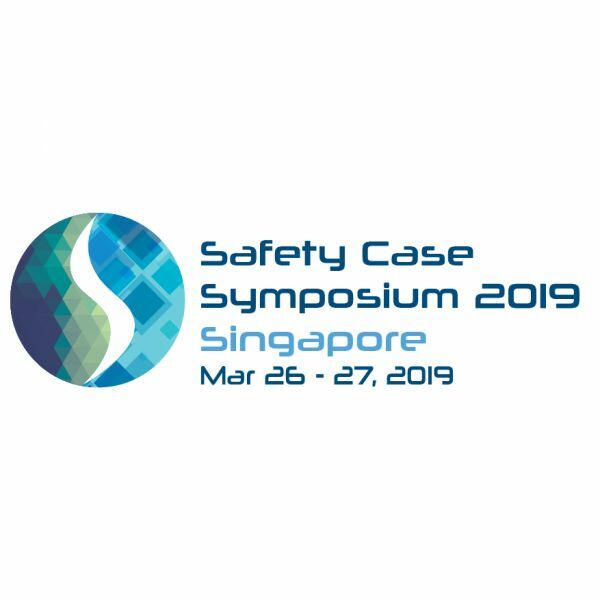 A not-to-be missed annual event, the second international “Safety Case Symposium” will be held in Singapore in 2019, with National University of Singapore (NUS), Singapore Institute of Technology (SIT), UON Singapore (a wholly-owned entity of The University of Newcastle, Australia) and TÜV Rheinland as technical partners. The key objective of the Safety Case Symposium is to provide a dedicated platform where global stakeholders of safety cases convene to engage in sharing, learning and discussion on Safety Case related topics. It also aims to establish the network of stakeholders in the industry for successful implementation. The first edition in 2018 has gathered over 230 participants from 15 countries globally. The second edition, Safety Case Symposium 2019, is themed ‘Technologies, Methodologies, and Regulations’. First established in the United Kingdom, the Safety Case Regime has been widely adopted by regulators in many countries. They include Denmark, Netherlands, Australia, Brunei, and Singapore which have adopted similar regimes for their Major Accident Hazard Facilities.